How does a weave become a work of art? Not just in beautiful clothes, or in theGodharis of Maharashtra exhibition, but in the way Espaces Louis Vuitton celebrates new and contemporary artworks using the medium of thread. The Espaces of Munich, Paris and Tokyo have been powered with an exhibition that lasts the first half of 2015. Curated by Michiko Kono, eight international artists take part in the group show, Le fil rouge which translated means ‘the red thread’. Each Espace showcases the work of four of the eight artists, referencing the theme and the other artists’ works in a three-way dialogue. The series opens with embroidery-based works in Munich to site-specific installations in Paris and ends with a summary of the theme in Tokyo. Referencing the images from the gallery above, Japanese artist, Chiharu Shiota’s work is an installation of lightbulbs suspended in space and entangled by thread, switching on and off; exploring her interest in life and death. 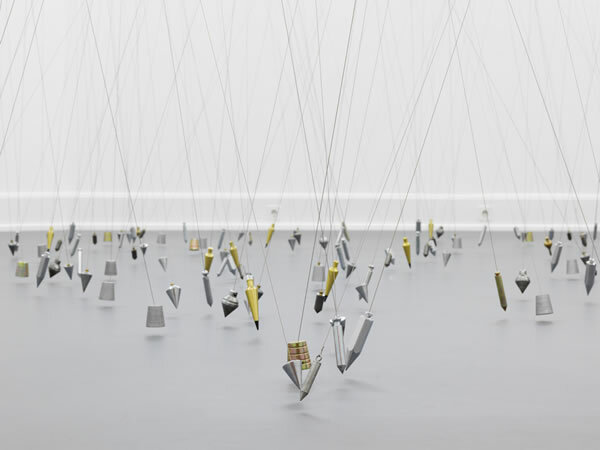 Italian artist, Tatiana Trouvé’s installation of 250 suspended plumb lines hovering barely above ground level struggling (and failing to) achieve a vertical stance – suggest the indecipherability between the absurd and the rational, the possible and the unimaginable. In his new film, the Belgian Hans Op de Beeck, employs puppets exploring contemporary society’s complexities and universal questions of the meaning of life and mortality. His film, The Thread, will be shown at all three Espaces. The other artists are Ghada Amer, Tracey Emin, Isa Melsheimer, Michael Raedecker and Fred Sandback. It is essential to go back to thread as an art form, rather than a means to a fashionable end. To question the abstract nature of the medium and it’s physical place in society is to give it perspective and suggest relevance. It is also an emphatic way to revisualise the medium and possibly be inspired to suggest creative renditions that may change the face of fabric tomorrow. Le fil rouge is showing at Espace Louis Vuitton München (Maximilianstraße 2a, 80539) until April 11, 2015; at Espace Louis Vuitton Paris (60, rue de Bassano, 75008) until May 3, 2015; and will be on at Espace Louis Vuitton Tokyo (Louis Vuitton Omotesando Bldg. 7F 5-7-5 Jingumae, Shibuya-ku) from April 8 to May 31, 2015. What we loved It hits the pulse of what’s missing for people swamped with technology today. It resonates deeply and it’s evocative and moving words in their sheer simplicity ring true long after you have put it away. So you can’t actually put it away. As TED books likes to put it, these are “small books, big ideas,” and as a quick read with reverberating depth, it really works. What else? You want more of Iyer’s writing. Last month, a legend passed away. A man that danced for the people, but with gay abandon, precision and humour. Born in Calcutta, he was one of the finest performers of the North Indian style of Kathak with a contemporary twist. A maestro of virtuosic footwork and compelling storytelling, he can be most admired for his own innovation, Kathak Yoga (simultaneously dancing, singing and often, playing an instrument) which went on to become a doctoral dissertation at Harvard University. He is also remembered for bringing international rhythm to local art, with the ‘India Jazz Suites’ (‘Fastest Feet In Rhythm’ in India) with Emmy award winning tap dance star Jason Samuels Smith, recently made into a documentary, Upaj. Calcutta Roots Das’ parents founded Nritya Bharati, one of India’s first institutions for dance.Growing up in his parents’ dance school in Calcutta, he was surrounded by literary artists, poets, dancers, and gurus of the times.With encouragement from his mother, Das began his study of Kathak at age 9, schooled in both major Kathak traditions, embodying each in his artistry: the graceful and sensual elements of the Lucknow school combined with the dynamic and powerful rhythms and movements of the Jaipur School. Das, a child prodigy, attained national fame, performing at age 11 and was brought to America in 1970 on a Whitney Fellowship to teach Kathak at the University of Maryland. He subsequently taught at the Ali Akbar College of Music, Stanford University and founded the first university accredited Kathak course at the San Francisco State University. American Living He made Kathak an intrinsic part of the Indian diaspora in America with the Chhandam School of Kathak and the Chitresh Das Dance Company in California (1980). In 2006, Chitresh Das and Chhandam organised a festival of Kathak dance in San Francisco, the largest Kathak festival ever to take place outside of India; it brought together Kathak dancers from all over the world. In 2009, Pandit Das was awarded the National Heritage Fellowship, the highest honour bestowed on a traditional artist by the US Government. Das received the award, signed by President Obama, at a ceremony at the Library of Congress on Capitol Hill. Indian Legacy In 2002, he founded Chhandam Nritya Bharati in India. With multiple branches of Chhandam worldwide, Das legacy lives on through his institutes imparting the knowledge of dance as a way of life, a path for attaining self-knowledge and as a service to society. In a tribute to the maestro, three others take the stage on February 28. Jason Samuels Smith flies down from America while locally, Padma Bhushan awardee Begum Parween Sultana and the director of Chhandam Nritya Bharati (India), Seema Mehta come together in what promises to be an electrifying and touching performance with a unique blend of tap dance, vocals and Kathak. Seema Mehta: “Guruji has left behind a group of powerful and dedicated women of all ages and races who will be taking his vision and dream forward. I am incredibly fortunate and blessed to have trained directly with him for 15 years. He has given ever so generously and it is now my dharma to take it and share the knowledge and joy with the future generations. Guruji will live through each one of us who will keep his work alive. As he said, ‘his legacy is his after-life’. Catch Rhythm Rewritten on February 28, 2015 at 7pm at the Tata Theatre (Nariman Point, Mumbai). 1964-born, Delhi and USA educated, Atul Bhalla is deeply interested in the environment particularly the eco-politics of water. His conceptual art creates an engagement with urban and metropolitan spaces, particularly those in his home city of New Delhi. 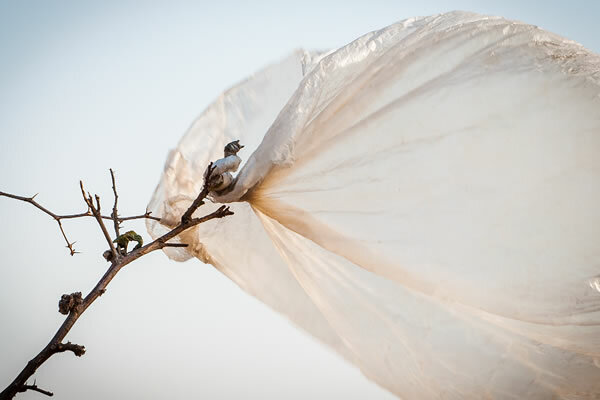 He is also known as an environmental activist on the basis of his preoccupation with the distribution, regulation, commoditisation and pollution of water – and yet he stays on the right side of social concern. Bhalla describes his practice as an attempt to understand water, the way he perceives it, feels it, drinks it, swims in it and sinks in it. Possibly, with the world losing sight of the water crises, with the immense wastage of natural resources in movements like the Ice Bucket Challenge, it is prudent to have a speaker for the precious resource. Ya Ki Kuchh Aur runs until January 2, 2015 at Vadehra Art Gallery, D-53 Defence Colony, New Delhi. Does Mass Culture Have Meaning? From an organic site-specific installation by architect-turned-artist, Asim Waqif to an exploration of structure and space through Aditya Pandey’s abstract paintings, Rajorshi Ghosh’s photo montages and video, and Vishal K Dar’s robotic lighting ensembles (crafted out of automotive parts sourced from the grey market), The Science of Speed explores the ‘immersive environment of pictures, objects, lights, colours and sounds.’ The title of the exhibition draws upon French philosopher Paul Virilo’s concept of ‘dromology’, describing how society is referenced by and revolves around mass media, which the philosopher considers to be a form of modern warfare. Much like their observation of the movement of images in mass media and culture, the artists in the exhibition acquire and recycle images and objects without a reference to the original context or function. Check it out for the ability to step away from a burgeoning digital culture and question the endless consumption of information that after a point becomes seemingly meaningless. The Science of Speed by Nature Morte is on view at Famous Studios, Mumbai from November 6 to 16, 2014. Asim Waqif Hyderabad-born and New Delhi-based architect-turned-artist, who has had four solo shows in Paris, Delhi and Mumbai. He recently showed at the Marrakech Biennial. He has been associated with many research and development programs in Badrinath, Rajasthan and Himachal Pradesh. Aditya Pande Lucknow-born and New Delhi-based artist has a degree in graphic design from NID-Ahmedabad and has had five solo shows in Mumbai, Gurgaon, London and New Delhi. Rajorshi Ghosh Calcutta born Ghosh now lives in New Delhi and Ohio, where he teaches at the School of Art at Ohio University. Also an NID-Ahmedabad graduate (Visual Art) he also did his MFA from the University of California-Los Angeles. 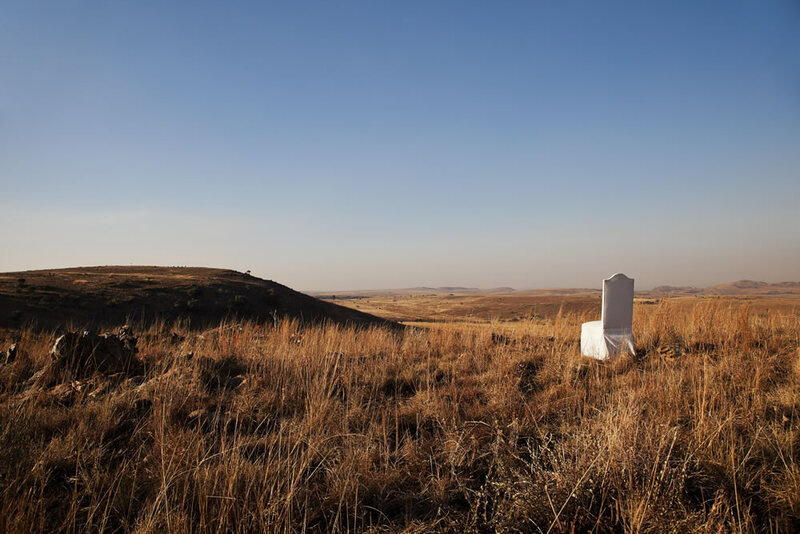 He’s exhibited internationally, and in received the Jury’s Recommendation Award at the 11th Japan Media Art Festival in Tokyo. Vishal K Dar New Delhi-born and based artist studied architecture in Gugaon and later did an MFA from the University of California-Los Angeles. He’s exhibited internationally and was awarded the ‘Promising New Artist’ award by the India Habitat Centre (2006). 4. Ravi Agarwal shares, with Hashmi, a concern with memories of space once inhabited by family, structured by rituals of kinship and inherited ways of being and making, now disrupted by economic and political shifts. Agarwal also shares, withArunkumar H G, a commitment to critiquing and resisting the toxic industrial threat to agriculture and the environment. This week in Delhi, a visual dialogue opens between two artists, Avinash Veeraraghavan (Indian) and Pieter Schoolwerth (American), about mapping minds and vacuums respectively. It’s a bit of a brain twister pushing boundaries of the imagination into mental black holes and mapping the psyche through the collective unconscious and free association. In We do not see things the way they are, we see things the way we are, Veeraraghavan’s fictional maps are conceived as metaphors of the places his mind has seen; while Schoolwerth’s first exhibition in India, My Vacuum Suucks, brings to the table the vacuum of reality. Through the materiality and liberated signification of We do not see things the way they are, we see things the way we are, Veeraraghavan expresses “delight in the coming together of difference.” Meanwhile, moving images, six paintings and a series of collages depict the “trials and tribulations of presence versus absence in the vacuum space of the world” for New York city based Schoolwerth. The exhibition is on until December 17, 2014 at GallerySKE (1st Floor Shivam House, F 14 Middle Circle, Connaught Place, New Delhi). Tahireh Lal’s material experiments with sand began while walking on the beaches of Toronto Island. Metaphysical Gravity exhibits the artist’s installation, video and kinetic sculpture. Lal explores the idea of international migration – home in the context of contemporary mobility. The Hourglass (shown above) reflects on the nature of time. 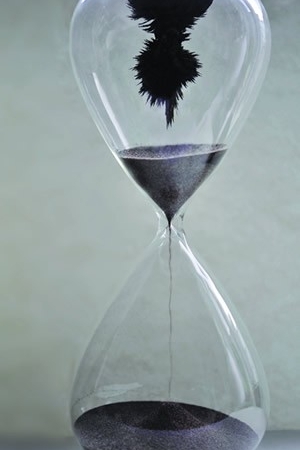 Within a rotating hourglass, sand flows from one chamber to the other. However, magnetic forces hold part of the sand in permanent suspension; thereby remarking on the conflict between clock time and lived time in one’s experience of new and unfamiliar environments. 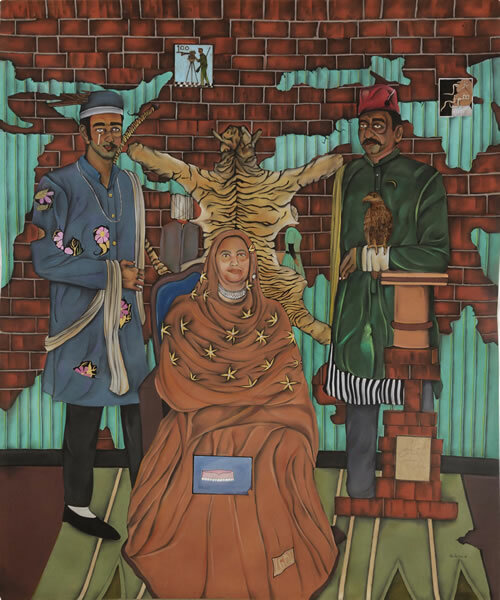 Lal’s artwork has featured at film festivals and in galleries in India and at international events. She currently runs her art practice out of Koliabur, Assam and Bangalore. Metaphysical Gravity previews this evening (7pm) and is on show until November 21, 2014 at Gallery SKE (2 Berlie Street, Langford Town, Bangalore).